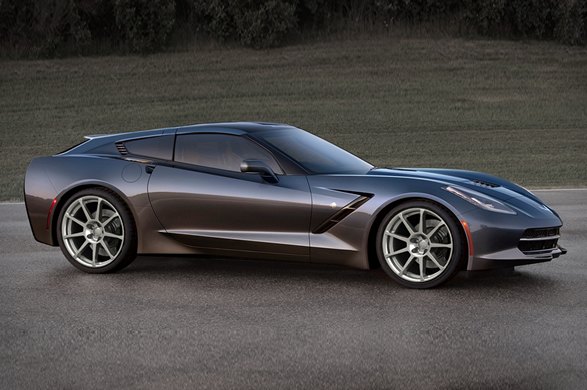 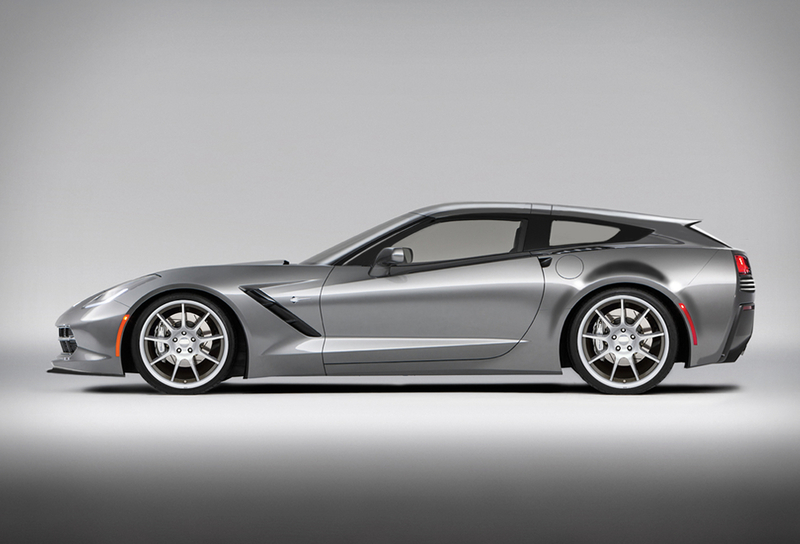 Legendary Corvette tuner Callaway Cars will let you order a shooting brake conversion for the C7 Corvette! 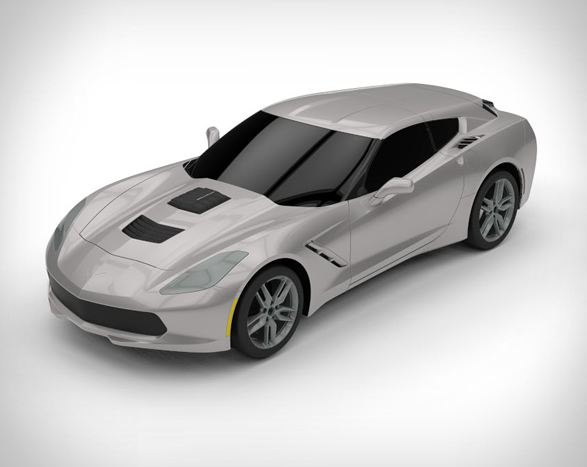 Named AeroWagon, the unique package is available for the standard Stingray coupe and the Z06 coupe, and gives the Corvette a sleeker look, and the extra cargo space. 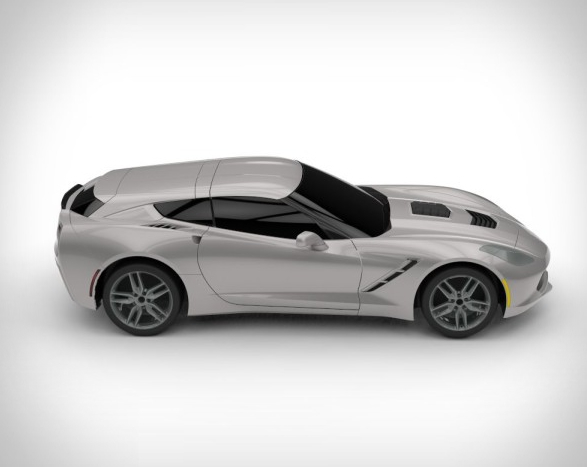 The conversion is only available for the Corvette’s coupe bodystyle and should the owner wish the process can be reversed. 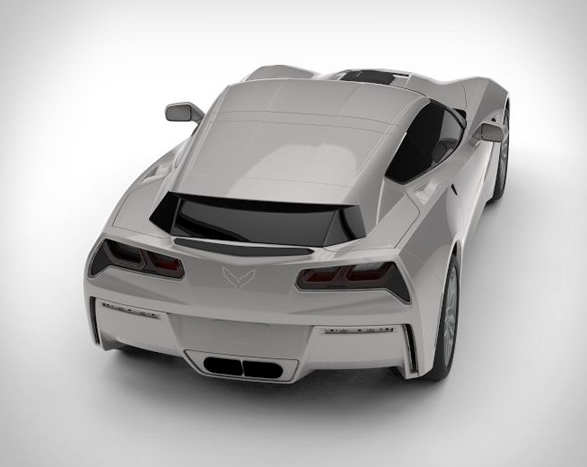 It consists of a single element made from carbon fiber that attaches to the rear of the car and operates as a liftable hatch. 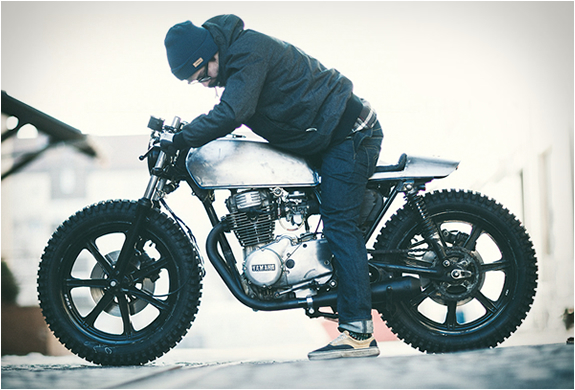 Pricing is unannounced at this time.